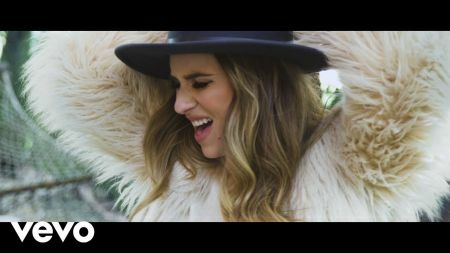 Country pop singer-songwriter Jessie James Decker has announced 2019 tour dates that take her mostly to large music markets across North America. Out on the road, Decker will invite the Sisterhood Band to join her on the 20-city trek that kicks off on April 12 (Tickets). 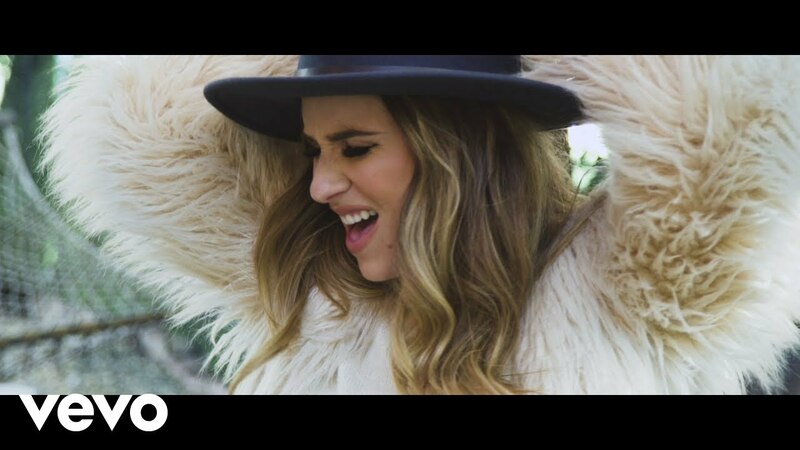 Jessie James Decker and the Sisterhood Band will first perform in Denver, Colorado on April 12, playing at the Ogden Theatre (Tickets). Tickets are available for this show via pre-sale and cost $32.50 and go on sale to the general public on Dec. 7. Those wishing to attend can also purchase tickets at the door for $35 the night of the show. Following Denver, the two acts will travel to the west coast performing two dates in Washington including Seattle at The Showbox (Tickets). The tour will conclude with a series of dates in Texas with the final show happening on June 1. Decker has fought her way into a ruthless industry having been rejected by nearly all of the country record labels in Nashville. In 2009, she released her self-titled debut album on Mercury Records after one of her songs caught the attention of the label. The single "Wanted" would crack the top 40 and notably, Decker recorded the Katy Perry write "Bullet" (both versions can be heard online). Through the years, Decker has appeared on various entertainment programs before releasing her second full-length album Southern Girl City Lights in Oct. 2017 via Epic Records. Fast forward a year later, Decker released her first holiday set On This Holiday also via Epic Records. The Sisterhood Band, a duo made up of Alyssa Bonagura and Rod Stewart's daughter Ruby Stewart, released their second EP Summer Setlist in June 2018.